Line is 24 years old and comes from the oil city Stavanger, and she’s soon done with her degree in Creativity, Innovation and Business Growth at Høyskolen Kristiania, Oslo. She’s currently working at Douchebags in the After sales team. She’s been working with customer service for a few years and is determined to get everyone satisfied and have a good experience regardless. 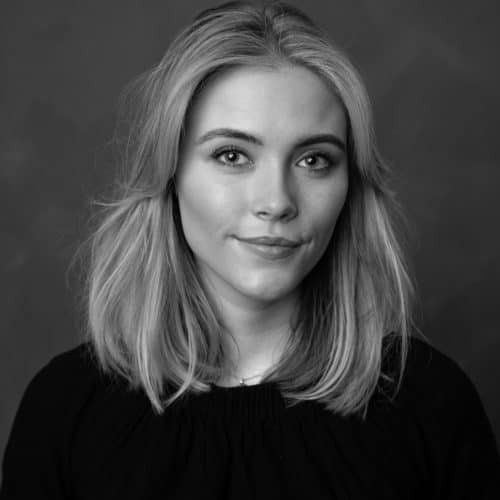 Her main goal with TedxArendal is to have everyone doing the best job that they can within their work experience and passion but also have as much fun as possible in the process!